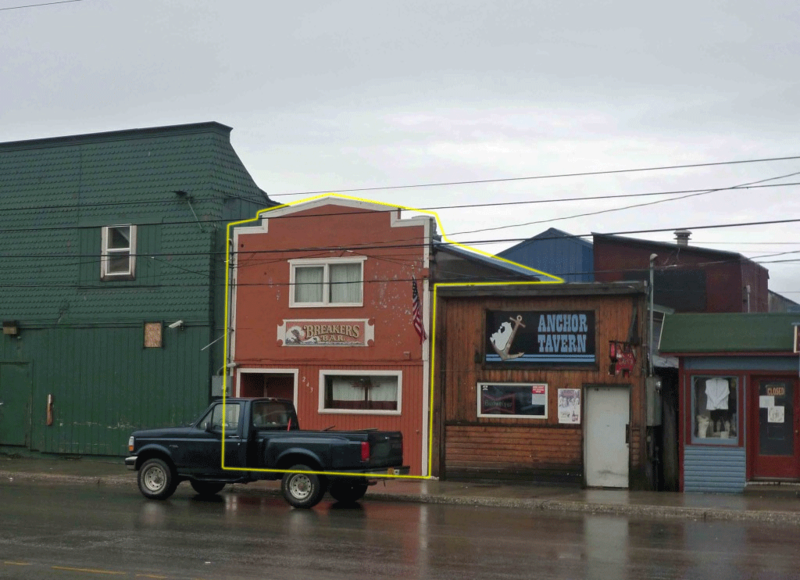 World famous Breakers Bar in Nome, Alaska. One of only 4 in town. Turn-key. Includes all real property (building) full dispensary, liquor license (#172), all furniture and fixtures. Equipment, speed guns and $10,000 in sellable liquor.